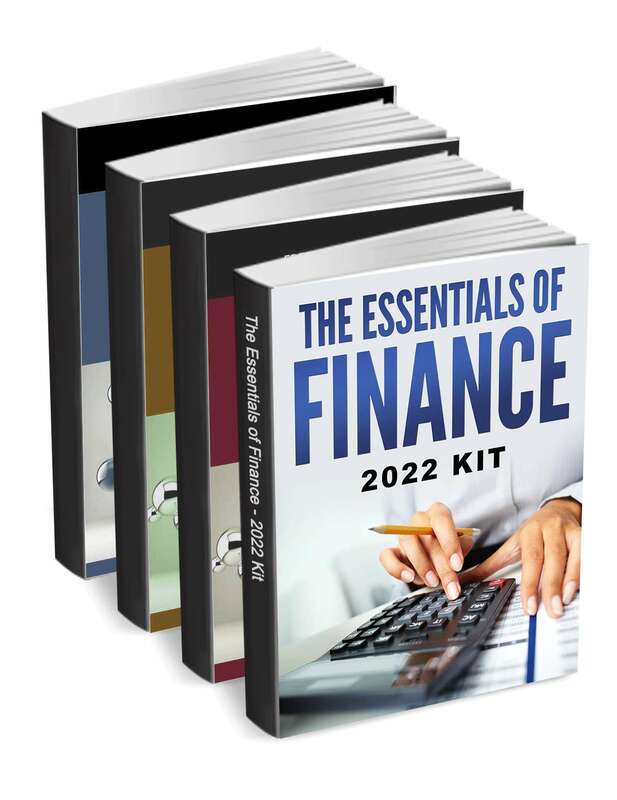 "The Essentials of Finance - 2019 Kit"
Free Kit: "The Essentials of Finance - 2019 Kit"
Download this kit to learn everything you need to know about Finance. Why do many organizations, regardless of size, continue to rely on time consuming, manual accounting processes? Brought to you by Paycor, Inc.
4 Key Areas of HR Compliance CFOs Need to Know. For most small and midsize businesses (SMBs), cash isn't king -- checks are! 93% of SMBs still make check deposits at the branch, and 23% of them visit the bank branch three or more times each week! Has your bank considered offering RDC to SMBs to migrate these low-value transactions out of the branch?